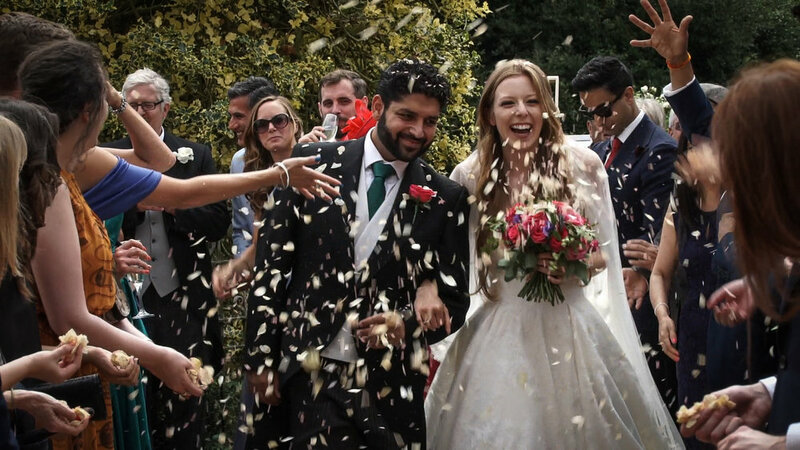 I am pleased to be able to share the wedding film Lorna and Dev that took place at Prestwold Hall on the 21st July. It was another beautifully warm and sunny day and the ceremony took place outside within the majestic gardens of Prestwold Hall. My thanks to Chris Matthews for sending me some of his aerial drone footage for use with the film. It was a pleasure to spend the day with Lorna and Dev and their families, thank you to all for asking me to film the day - I hope you enjoy the film. Further copies on DVD and Blu ray can be purchased below and here are a few stills I captured as well.